For those of you who remember the original OnePlus One back in 2014, the device was an absolute beast not just by hardware, but the way it was built too. 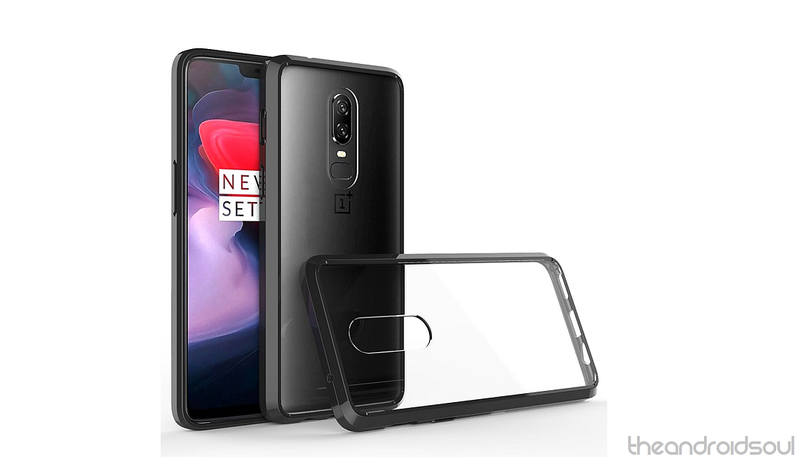 Over the years, OnePlus has gone from using a plastic polymer build, to a metallic casing, and now the latest OnePlus 6 has been designed with a dual glass frame which resembles the Galaxy devices in more way than one. However, including an additional glass surface does make the device more vulnerable to falls and bumps. 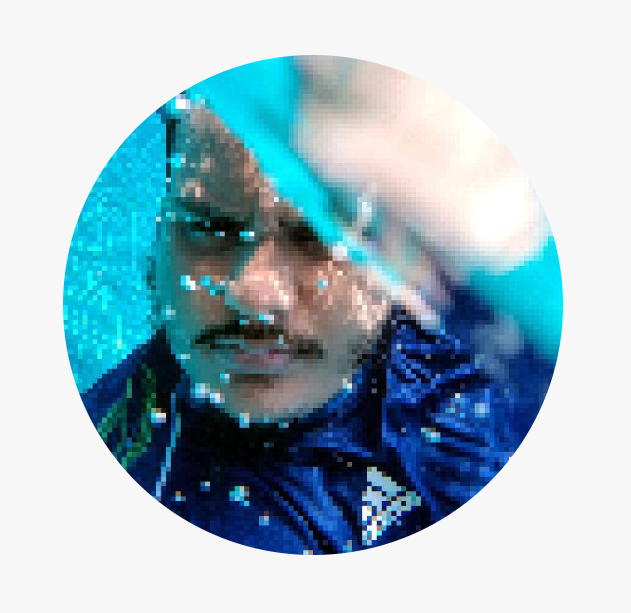 Considering that the OnePlus 6 is a reasonably priced, yet expensive device, it makes complete sense to protect your investment. 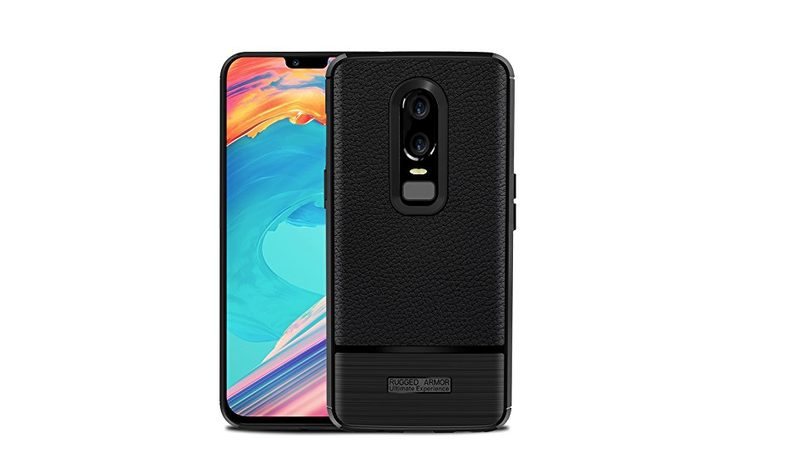 But finding good quality cases for OnePlus 6 can be hard, especially when there are so many to choose from. 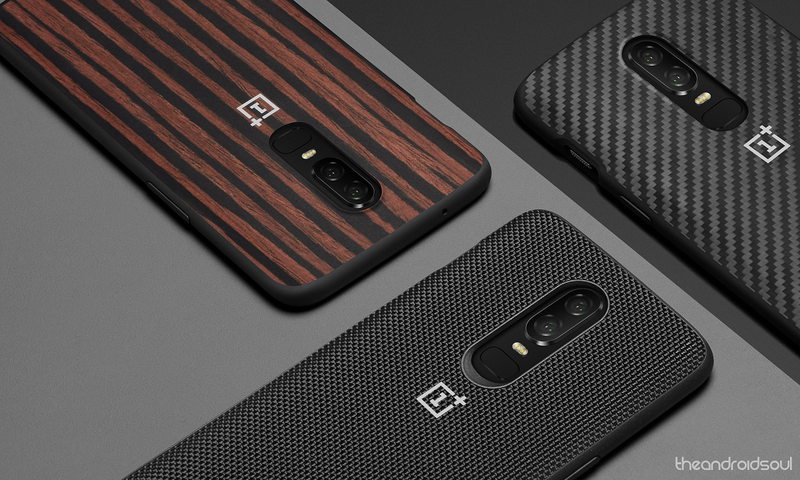 We’ve done the hard work for you and sieved through the online market to find the best OnePlus 6 cases out there that are worth the money. 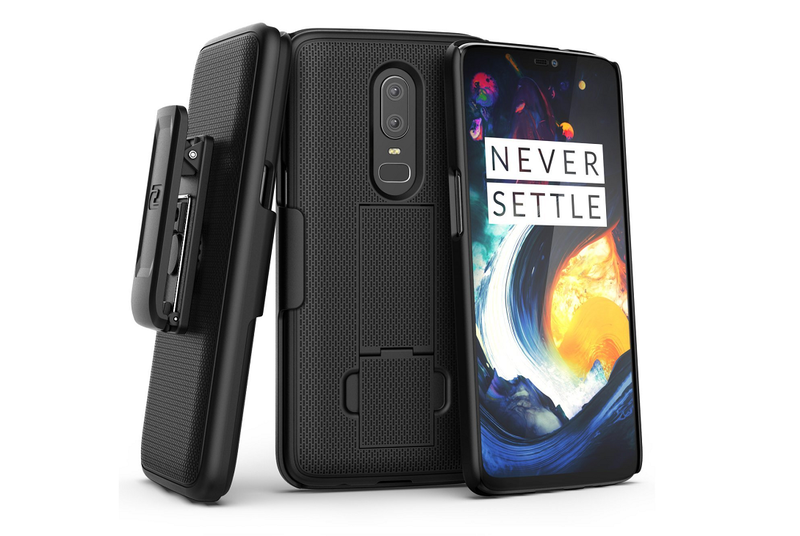 The Chinese company often releases a set of protective cases and accessories with the OnePlus devices each year. For a few years now, the offerings have been somewhat similar – Silicone Protective Case, Flip Cover, Karbon, Sandstone, and Ebony Wood. However, this year the company has a new case for you to try out in the form of the Nylon case. While the Sandstone case is available as a Protective-style case, the other variants are designed to be in Bumper Case style, with the Karbon variant available in both styles. We personally loved the new Nylon case (which is also currently their best-seller), as it comes with a finely woven back which is smooth to the touch, while the rubberized grip on the sides makes sure that it doesn’t slip out of your hands. 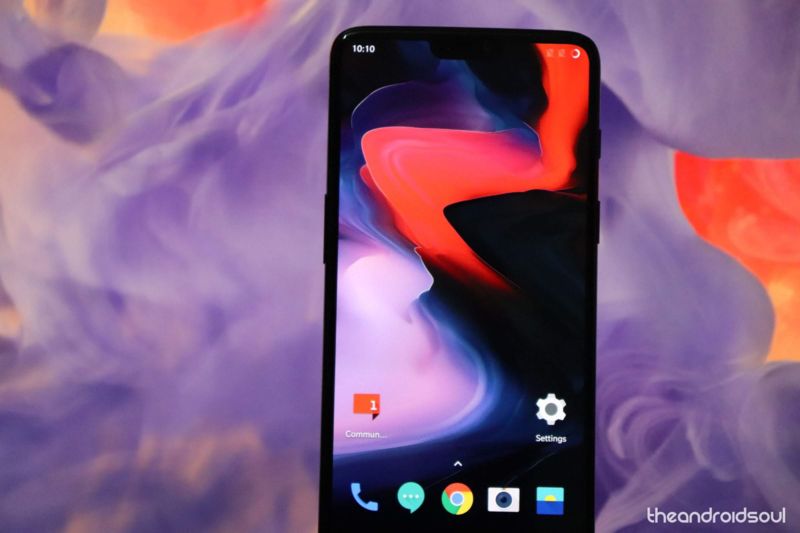 In our opinion, the OnePlus 6 is not really a flimsy piece of technology that would easily break, but its simple science that all you need is a hard impact to shatter the front or the back glass. For all those times when you’re either super clumsy or just trying to be careful, the Poetic Guardian is an ideal choice for you. The protector case comes with a polycarbonate and TPU back to the house the device, along with a reinforced front-protection casing. And if this wasn’t enough to impress you, Poetic has also thrown in a tempered glass protector to make sure that your OnePlus 6 is as hard as a brick. For those of you who are out and about all day, pulling out the phone every time from the pocket is a daily chore. 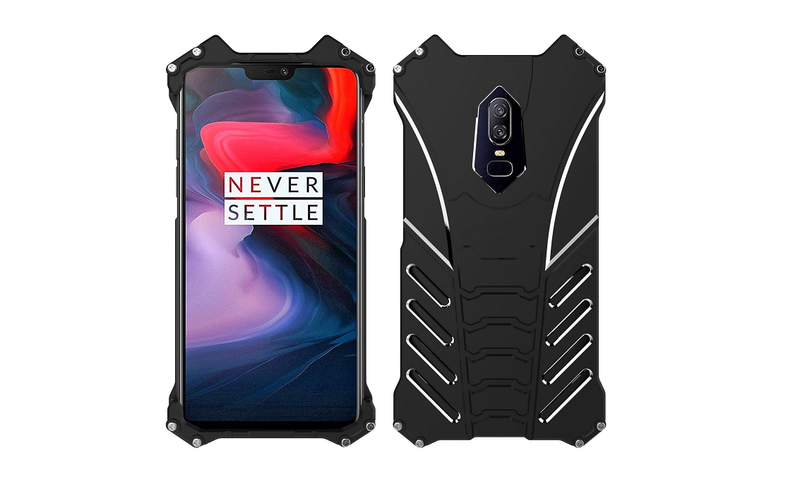 But what if you could carry around the OnePlus 6 on your waist without using one of those bulky belt cases? 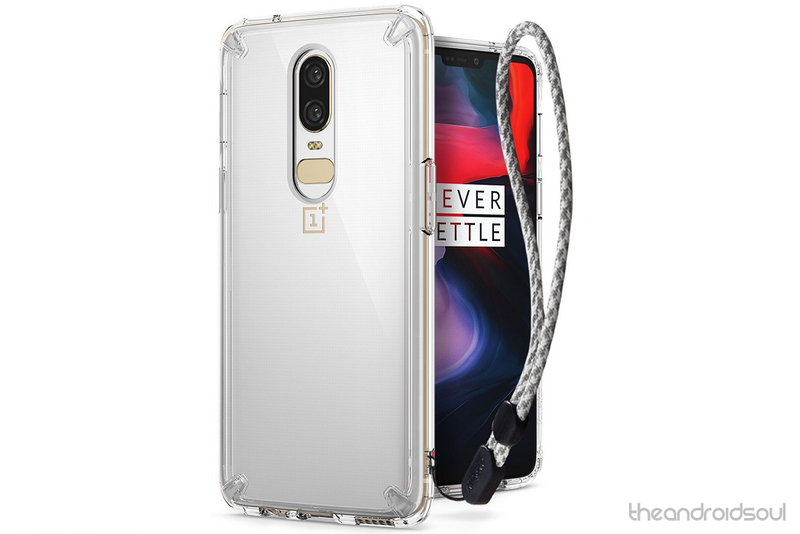 You don’t have to look any further than the Encased Duraclip Belt Clip Case, which is one of the most minimalist holster cases for the OnePlus 6 you’ll find out there. While the combination of a polycarbonate shell and rubberized sides help the case stay light and grippy, the steel rivet swivel clip not only offers 180-degree rotation but durability as well to make sure it lasts through multiple pulls each day. 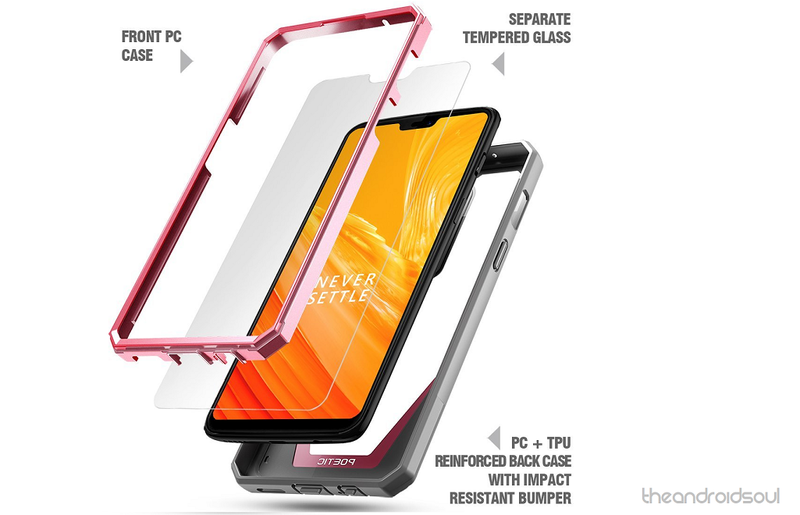 All of this comes along with a built-in kickstand and a soft felt lining inside the case so that the glass back of your OnePlus is protected too. 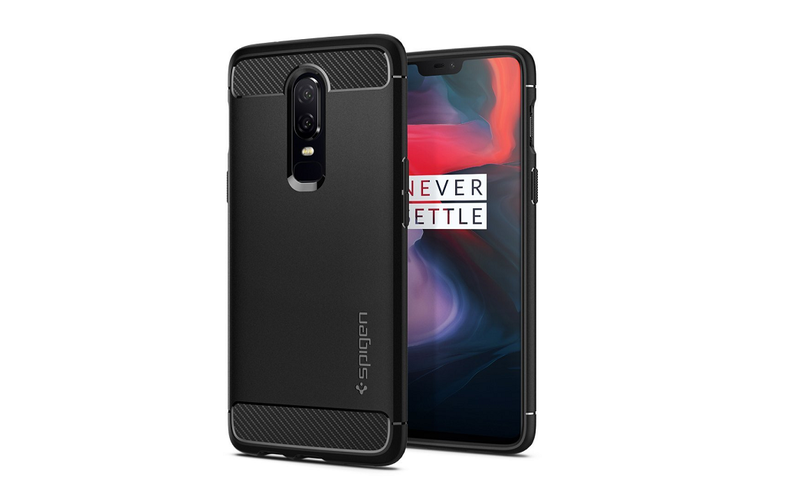 A brand that is almost synonymous with mobile cases and premium quality protective covers, Spigen is back once again to support the OnePlus brand with its iconic Rugged Armor Case. Available only in Black color, the toughened case has been certified by Military-grade protection standards to assure protection during accidental drops, thanks to the Air Cushion Technology and specially raised edges. Not just offering plenty of protection all around, this Spigen case also sports a handsome look with the Carbon Fiber accents all around the back and sturdy, tactile buttons for that satisfying click every time. A variant of the Poetic Guardian that offers protection while still allowing you to peek into the back of the device, the Revolution Case is different in this regard. 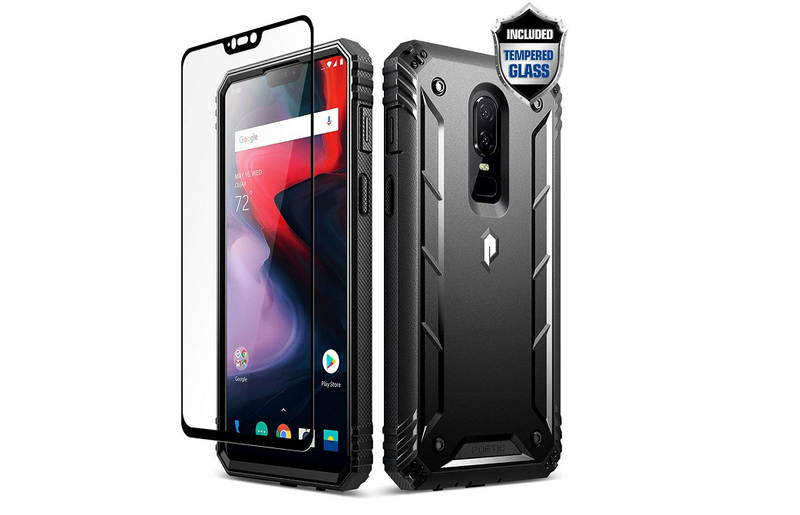 The rugged armor-style cover provides a full-body protective casing built with a powerful combination of outer polycarbonate layer that can sustain a hit, along with an inner layer of premium quality TPU that acts as a shock-absorber. 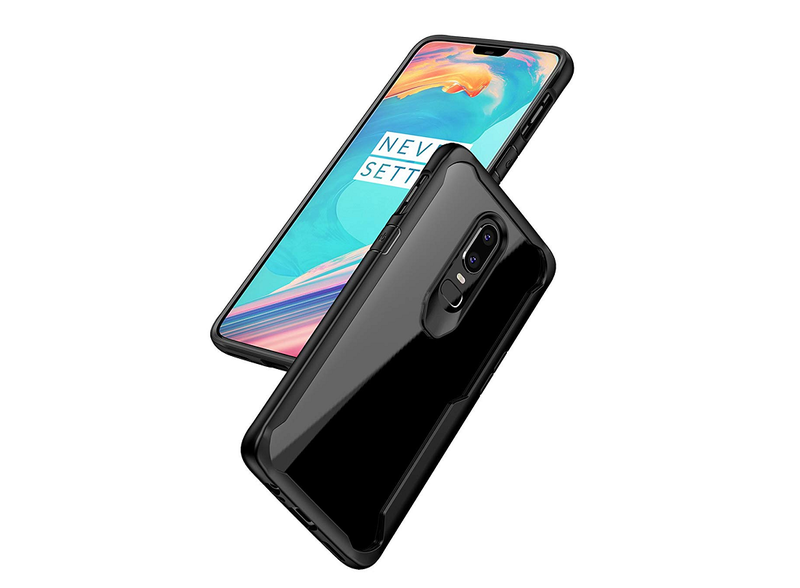 Available in trendy Black, Blue, and Pink shades, you even get a high-grade tempered glass screen protector along with special dust flaps on the Poetic Revolution Case to keep your OnePlus 6 neat and clean while it is being protected. 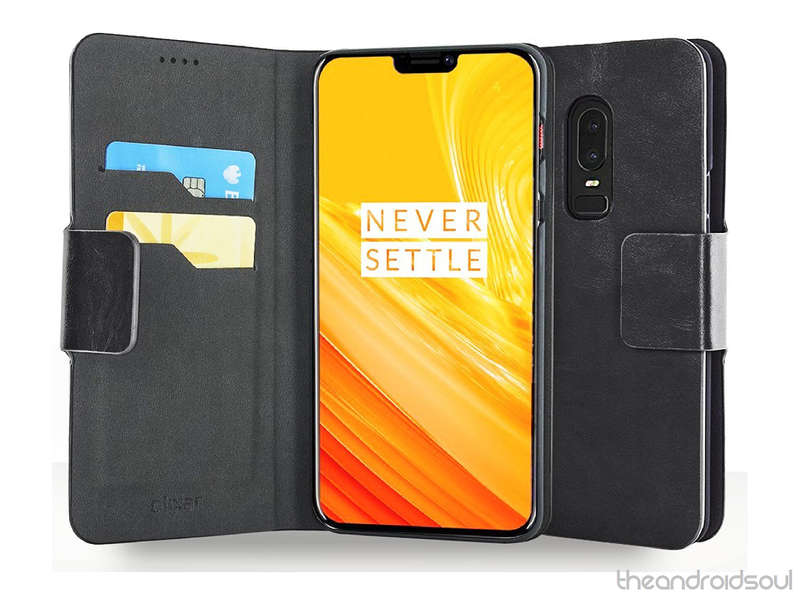 OnePlus makes their very own leather flip cases and while we do like them and the premium OnePlus moniker it comes with, it isn’t magnetic. This makes the front cover stay on by sheer will and nothing else, which can seem flimsy at times. So if you’re among those who prefer a faux leather foldable case with a magnetic strap to keep it all in place, Olixar has just the thing for you. The Wallet Case as it is aptly named comes with two insertions inside the front flap for you to store a couple of cards or some hard cash, letting you ditch the traditional wallet. 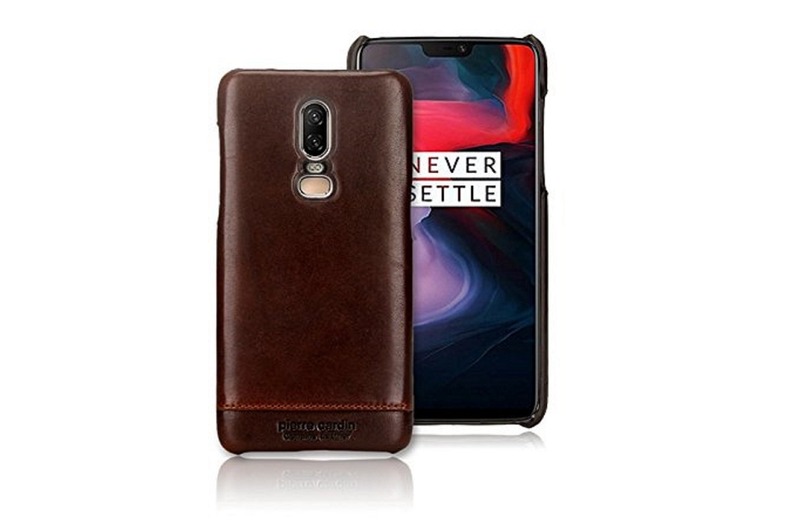 You’ll find cheap leather cases for the OnePlus 6 that use faux-leather by the dozens online, but none of them can be compared to the real deal, especially when it comes from one of the finest luxury brands in the world. The Premium Genuine Leather Cover from Pierre Cardin is designed and built with top-notch craftsmanship from the first stitch to the last one, packing a combination of a lightweight polycarbonate shell and 100% Genuine Leather. 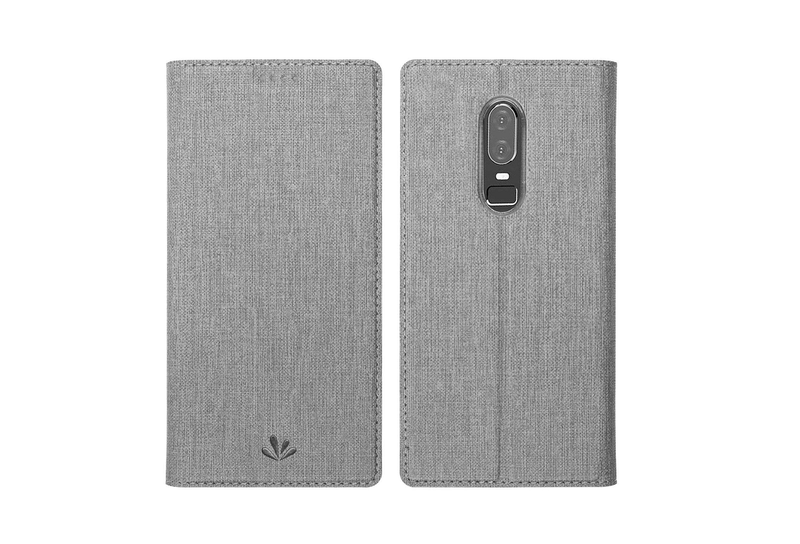 Available in Black, Brown, Dark Brown, and Red, the surface of this premium quality case allows self-repair, allowing you to easily wipe out even mild grooves and scratches with a soft fabric easily. Last but certainly not the least is another great product from Olixar, which brings the effective protection of your OnePlus 6 without hindering the beauty of its design. The raised lip ensures that the screen doesn’t take the brunt of the force even when the phone falls flat on the face, while the little design details such as extended holes for the ports and glossy transparent back ensure that your phone looks just as good when it is protected. At 177gm in weight, OnePlus 6 is just the average weight for a standard smartphone, but if you don’t mind another hundred grams to the weight for some indestructible protection, the Aluminum Bumper Case by Simicoo is just the one for you. Sporting a neat and cutting-edge military design with raised edges and tactile buttons for ease of use, you get reinforced corners, shock-absorbent inner design, and aircraft-grade aluminum which can take pretty much anything you throw at it. Rugged cases for mobile devices tend to become too bulky for everyday usage, and we just tend to accept it as a price for the protection they offer. 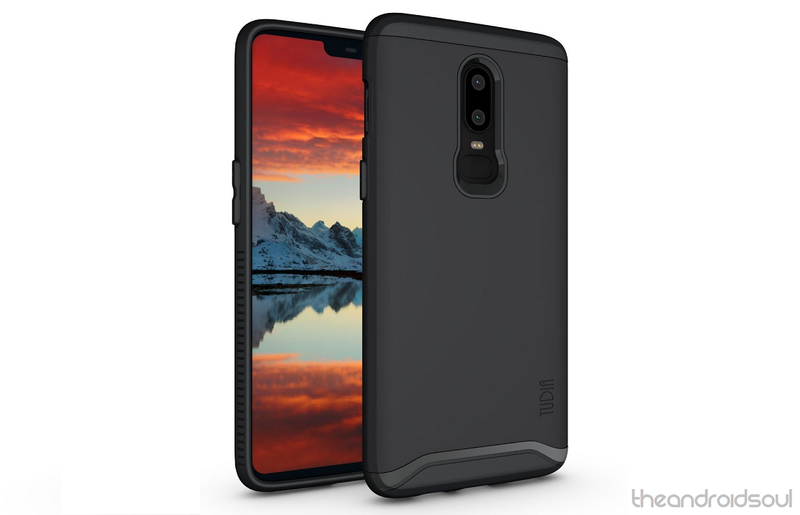 However, TUDIA has designed a case that works towards not just complete protection for your OnePlus 6 but is quite easy to carry around too. The case comes with dual-layer protection with a hard polycarbonate shell on the back, while the innards are made of soft and durable TPU material to grips on to your phone, and is available in Matte Black, Metallic Slate, Mint, and Rose Gold for you to choose from. Since you’ve already shelled out a decent amount on your OnePlus 6, it doesn’t seem fair that protecting it should cost a lot of money too. This is why we’ve sorted through the market to find a list of affordable cases for the 2018 flagship-killer that cost less than $10 and won’t burn a hole through your wallet. The beautifully curved back of the OnePlus 6 is a marvel to look at, and it seems unfair that you have to cover it all up just to get some decent protection. However, you can choose to show off your brand new flagship-killer to the world while still protecting it with the Ringke Crystal Clear case. The inner lining of the case comes with a dot-matrix, so it doesn’t cling on to the glass surface and create ugly smudges, reinforced corners that protect the phone during those unfortunate drops, and an additional wrist strap included as well. The problem with most smartphone cases is that you either get the protection and grip of a TPU case or the comfort and feel of a leather case, but not both. 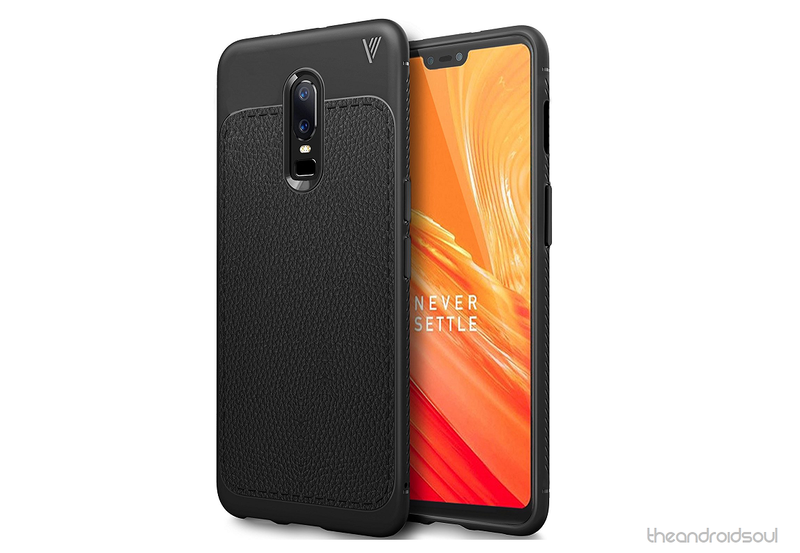 However, KuGi is trying something new with their Anti Slip TPU Case that comes with a stitched in faux leather back to give you a rich texture when you hold your OnePlus 6 with pride. Available in Navy Blue and Black, the inner detailed design has been tested to not only cushion during impact but add extra room for airflow as well. Back in the day, a case with certain carbon fiber accents embedded within the back seemed a premium-only choice, but Sucnakp brings the same quality at a lower price point. 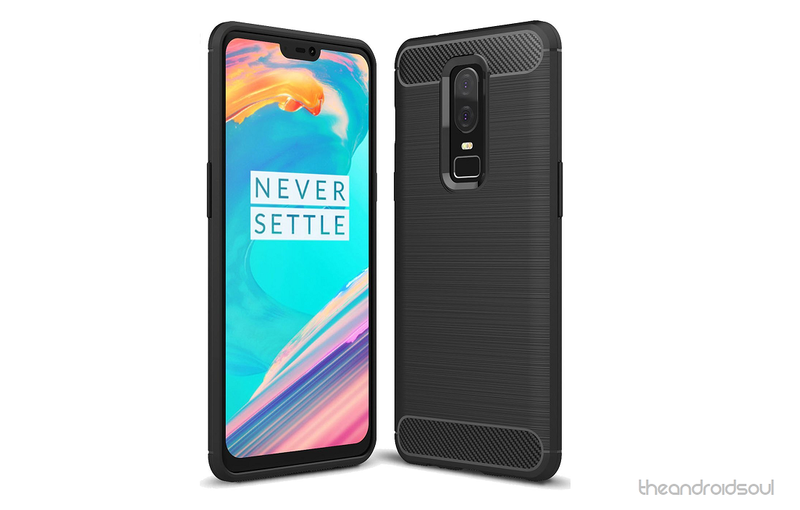 This protective case is built to last a lifetime and certainly take a hit, but what makes it so useful is the fact that you can slap it onto your OnePlus 6 and it’s too slim to even be noticed. The case is available in Gray, Black, Red, Green, and Blue, so you’ll never be short of colors to choose from. Whether you’re a fan of the Pop Socket or the Ring kickstand that helps you keep a grip on your smartphone, they can’t be used directly on the OnePlus 6 due to the glass panel. However, why work with sticky adhesive when you can get a kickstand ring embedded in a protective case? This innovative design has been brought to life by Mingwei with their Rotating Ring Kickstand Case. You start off with a premium quality TPU case that offers general protection and decent shock absorption to the OnePlus 6, but the real impressive part is the Zinc alloy coated ring kickstand that comes with 180-degree rotation and 150-degree pulling angle. Moreover, there is a magnetic iron sheet enclosed within the cover discreetly, which can easily be used with a magnetic car mount with no additional accessories needed. 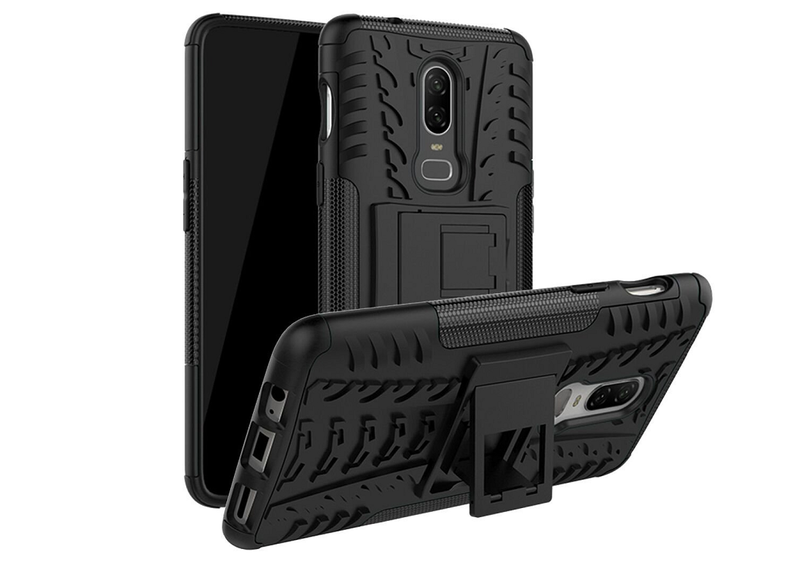 If you’re looking for the premium rugged composition of cases from Poetic and Spigen but don’t feel that the high price is justifiable, this Dual Layer Armor Cover from Osophter will convince you that affordable cases can be just as good. Packed with a multi-layer design where the outer polycarbonate layer doubles up as a kickstand, you can enjoy vertical viewing on your OnePlus 6 with ease. Additionally, the rubberized grip on the inside is available in Black, Purple, and our personal favorite, Blue color, so you don’t have to settle with just a monotone protective case. If you’re looking for a cheap, yet durable case that is built with leather material, you certainly can’t expect something that matches the standard of leather used by Pierre Cardin. However, for a case made with faux leather, the Flip Case from Simicoo certainly stands out of the bunch, especially due to its decent price tag. Available in a refreshing range of colors (Black, Grey, Blue, and Red), the leather flip case comes with no tacky magnetic strap, since the magnet is embedded within the flap itself, making sure the cards you have tucked inside the flap storage do not fall out by themselves. 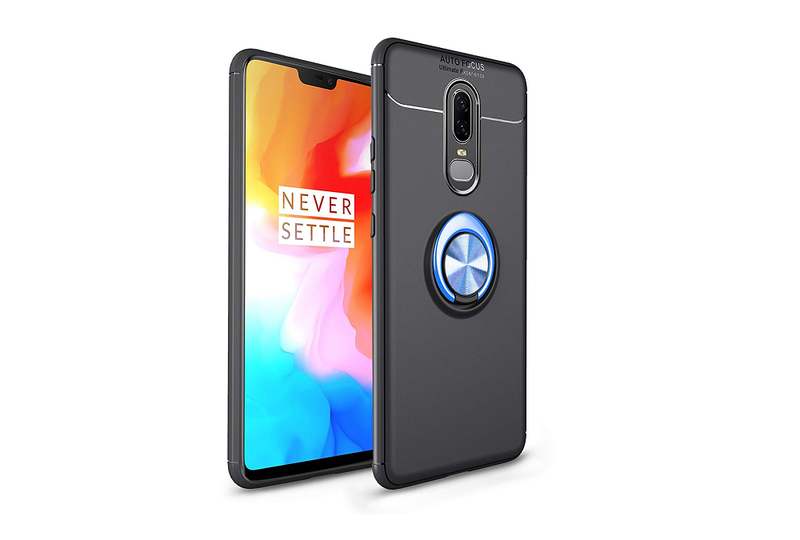 While this generic case for the OnePlus 6 may not have a reputed brand to back it, but it does have a few stellar reviews and one heck of an affordable asking price for it to be good enough to make the list. The case, to start off, is built with the standard TPU material which goes around the entire device and has a raised lip that protects the front glass as well as the rear camera setup from direct contact with the floor when dropped. What is interesting is the fact that you get a luxurious faux-leather feel on the back, along with a brushed metal finish on the bottom part of the case, all of which is available in 5 different colors (Black, Blue, Brown, Grey, and Red). There’s something about the OnePlus 6 that makes it look stunning without the case, and that is the newly added rear glass panel. Hiding it with a case can seem almost unjust, but keeping it protected is equally important, which is why the Hybrid Transparent Case seems like the perfect choice in the budget category. You get reinforced protection all around the sides with hardened TPU, while the entire back remains transparent for you to gaze at the beautiful smartphone. Which of these best OnePlus 6 cases are you going to get, or would you rather go full commando without any case at all?